If you go the website you can click on the counties to learn the dropout rate for each. 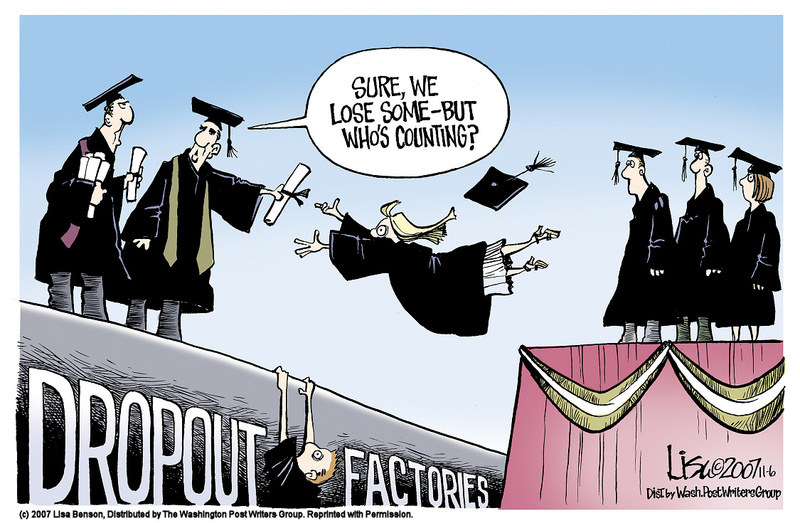 For instance, King and Queen county has a higher dropout rate, 10.5%, than the poorest county, Lee county, with a dropout rate of 9.1%. Richmond city seems to have the highest dropout rate at a whopping 20.2%. Richmond has failed 1 out of every 5 students in public schools. Wouldn’t you think the educrats there would stop doubling down on their failing policies and try something else? But their blind ideology won’t let them. How sad for the children of Richmond.